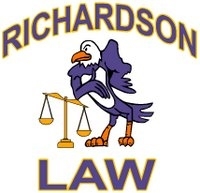 Welcome to Richardson Law Online! Congratulations! Thank you everyone for a night of great tryouts! New Members - Please come to lunch in B110 on Friday! Republican National Convention Speeches to come next week from Minneapolis, Minnesota! 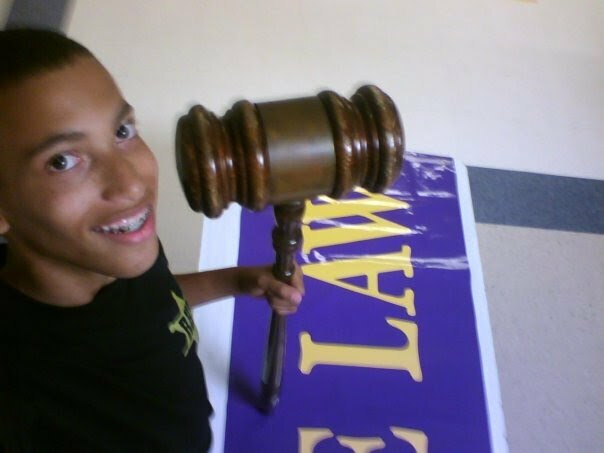 The Law Magnet faculty and Richardson Administration couldn't be more excited about the new courses in the Law Magnet and believe that this will continue the growth of the program which means greater opportunities for Law Magnet Students! 1. Get an e-mail! If you do not have an e-mail account - now is the time to set one up! I encourage you to go through Google and gmail as we will use a lot of Google tools! 2. Keep in Touch! Please click on the below link to enroll in the Law Magnet Distribution List! Enroll Now! 3. Summer Reading! Click on your class link to the left to find out your summer reading. 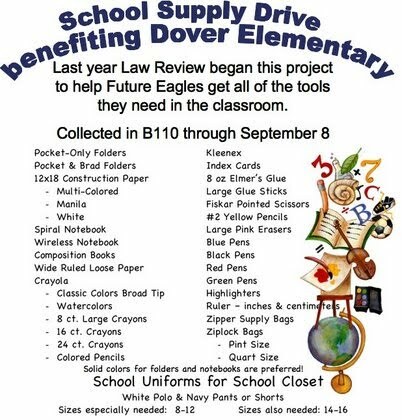 Be sure to get this done before school starts! 4. Visit us at Schedule Registration! Law Review will be at schedule registration in the Fall to enroll new members, re-enroll returning members, sell Law window decals and mouse pads. Hope to see you there! Send the Law Magnet an e-mail!